Everybody wants their wedding to be a special occasion. Choosing the perfect wedding destination can be very difficult and challenging. Tipi is basically a blank canvas where you can put the colors of your choice and make a portrait accordingly. So, Tipi Wedding is basically your tailor-made wedding planner where your wishes will be given preference. It really does not matter if you want a simple or themed wedding as on the wedding day you will notice a magical tipi transformation according to your taste. The transformation will surely take your breath away. Coming up with a perfect location – It is not easy to choose the right location for your wedding. As location plays an important role so there are a large variety of options of venue available for you to plan your big day. It can be a hotel lawn, club, country house, field, meadow or a manicured garden. You can put your Tipi anywhere. The setting of the Tipis can also vary – from traditional to bohemian. Choosing the timing – Spring and Summer seasons are the best time for Tipi wedding. Though Marquee tipis are suitable throughout the year. Providing comfort to the guests – Make sure if your tipi is comfortable to your guests. There are various options available for tipi arrangements keeping the comfort of you and your guests in mind. 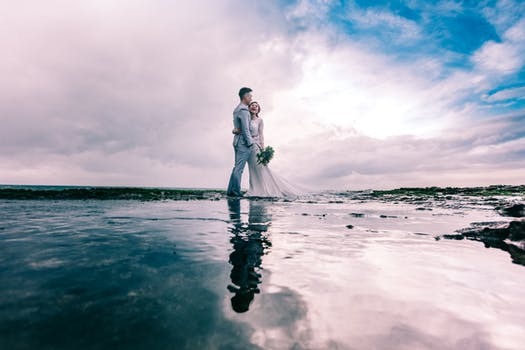 Make sure to avail the basic facilities – It is essential to check if all the basic facilities (loos and generator to name a few) are covered otherwise your special day might become a messy one. 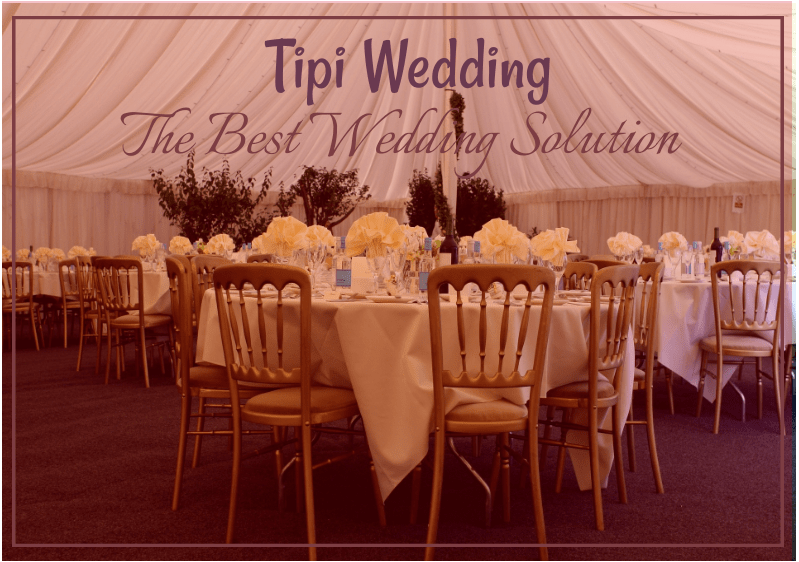 Stuck to the plan – It is better to choose the best suitable Tipi wedding package for your wedding day and then stick to it. As this kind of wedding requires a bit more legwork compared to other kinds. Therefore, it is better to give enough time to the organizers to arrange everything perfectly. Budget – Generally, tipis are more pocket-friendly than the hotel or burn weddings. There are packages available for you to choose from. Even they can be customized by many organizers to satisfy your needs. Be realistic in your budget. With Basic Invite, we know that each step of the wedding — especially one as pivotal as the rehearsal dinner — has to be carefully considered. That’s why we are offering high-quality invitation designs that will fit whatever theme your wedding and rehearsal dinner will be! And when we say “whatever”, we don’t take it lightly. We have one of the most customizable templates in the industry, offering more than 180 custom colors. And while we have professionally-designed templatesfor you to choose from, we want you to completely own your invitations. That’s why our designs can be tweaked right down to the smallest details! But when your in-laws receive the invite, they’re not getting some folded piece of stationery stuffed into a postal envelope. No — even our envelopes come in more than 40 colors, complete with a peel-and-seal flap for hassle-free preparation. It’s impossible to miss your rehearsal invites, and it’s impossible they’ll miss your pre-wedding night! And of course, we know you’re tired with all the back and forth of wedding planning. That’s why we’re making things easier for you with our invitation sets, over 800 of them! That means you get a suite of invitations covering not just your wedding and your rehearsal dinner invitations, but everything else right down to the wedding menu. There are also keepsake Guest Books that are specially made for the occasion, not your run-off-the-mill variety. Its pages and unique design makes it an ideal way for your guests to leave their messages. As we are committed to your total satisfaction, you can even request samples to be sent before the order, so you are sure everything really is as you want them to be! This lets you look at the print, the colors, the paper quality, and every other factor. That’s not something all stationery companies can offer, but when peace of mind is paramount Basic Invite goes the extra mile. Invitations are not just you telling your guests about your rehearsal dinner. It is you conveying a sense of appreciation and thanks. It is you telling them that they are special and they are important to the success of this once-in-a-lifetime evening. Everything on your invitation must reflect that. 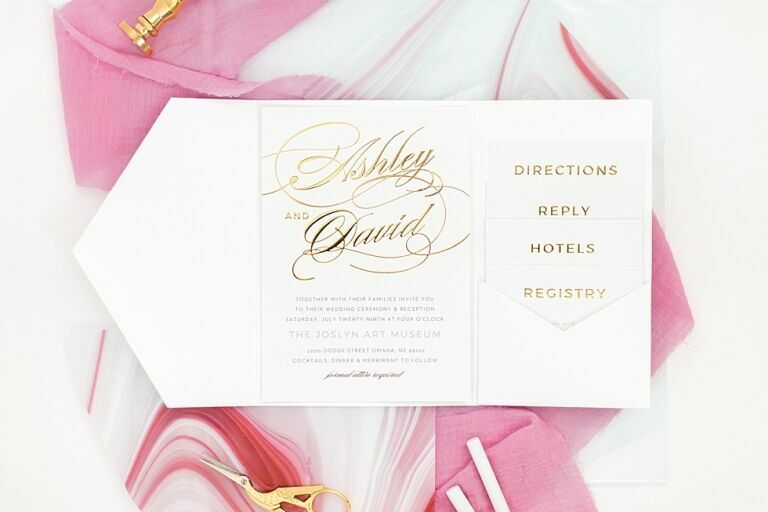 Basic Invite takes care of the design and convenience so you can focus on keeping your fingers on the wedding strings. So sit back and have fun on this night, and know that your invites will bring the guests to the venue without fail. Basic Invite has your back!